Join us for the third annual MassDLA-MATA Joint Program, a complimentary event featuring an educational presentation followed by a mix of laughter, cocktails and catching up with friends from both sides of the bar. The defense and plaintiffs bars each will have four speakers giving you their best seven minutes on trial techniques, anecdotes and advocacy tips to learn from. 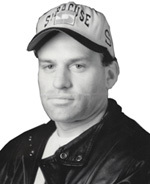 Rick Roberts - has appeared at Mohegan Sun, Foxwoods, and comedy clubs in New York City and throughout the northeast. 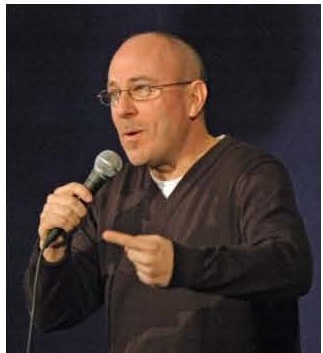 Paul Nardizzi - Winner of the Boston Comedy Festival; voted one of the top ten Boston comics and has appeared on Conan O'Brien, Comedy Central, A&E and at comedy clubs all over the U.S..